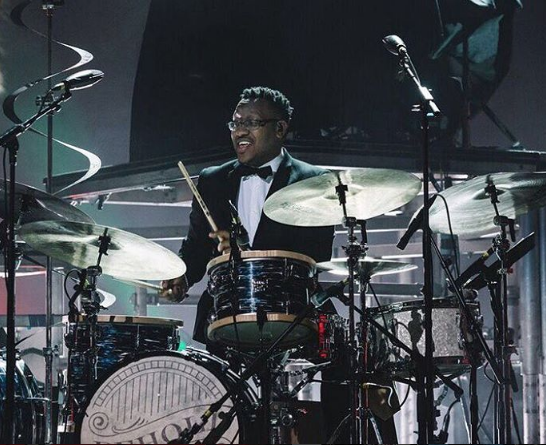 Terence Clark is a Memphis based drummer, producer and overall creative. Known for his impeccable yet soulful performances, his professionalism and discipline of craft, Terence has traveled the world building relationships with and through music. As Terence finds inspiration in his travels and engaging other cultures, he always lends inspiration with his unique brand of performance, solid groove and musical excellence. It's always more than just about the music to Terence; it's about creating the very best and discovering a community of artists with which to learn from and create with along the way. Terence began to dream about making music at the age of two. His father and fellow musician Marc Clark, an organist and pianist and grandfather Loyce F. Clark, a guitarist and vocalist, became his early mentors along with Kevin Paige and Niko Lyras. Terence developed the gritty elements of his style while playing with local bands on Beale Street. Those experiences stirred up his love for the city’s heartbeat of music. 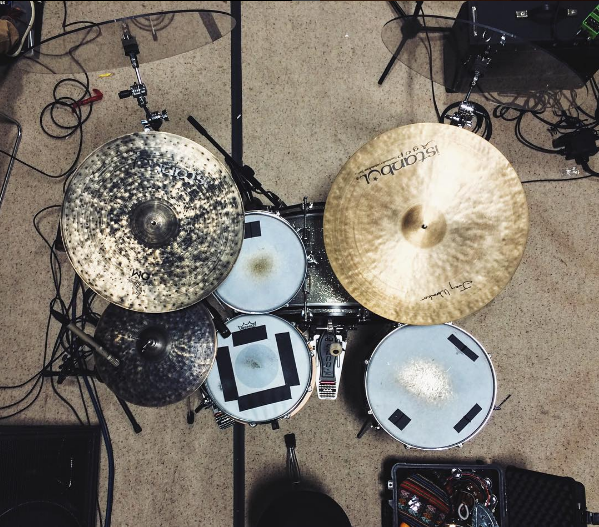 His professional career has spanned from work at the Five Star Drum Shop, Memphis Drum Shop to touring nationally and internationally with such bands as Gungor, The Brilliance, The Liturgists, Casey Wasner, Mike Hicks, B. Reith, Danny Gokey and Brady Toops. Musical education by Stan Head and real-life experiences have refined his talents. Terence is also a Producer and Co-Founder of The Undertone Collective, a Memphis production company that enables artists by providing a vast range of media and production services. He's passionate about furthering the legendary music that Memphis has always heralded, while creating a support and resource system for local artists. Terence is currently mentored by David Porter, Tommy Sims, James Waddell, and Steve Jordan. His musical inspiration stems from the likes of Steve Jordan, Al Jackson Jr., Howard Grimes, Steve Gadd, Tony Williams, Dennis Chambers, William Kennedy, Dan Needham, Dave Weckl, Marvin McQuitty, and Austin Bradley. Working with Terence means working with an artist whose creativity and versatility are only matched by his personal warmth and dedication to the project. His passion is not only for the art, but for the artist.